Having your vehicle break down or not run properly is a major inconvenience. Not only could a vehicle that doesn’t perform properly end up becoming a costly investment if the issues are not resolved quickly, but it also puts you and other drivers at risk every time you get behind the wheel. 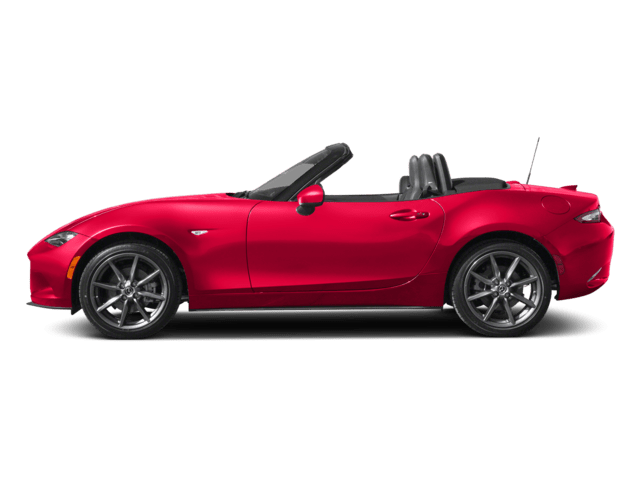 Lucky for you, you have a vehicle maintenance, auto repair, and auto parts center in Lowell, MA, you can trust: the 495 Mazda Auto Service Department. 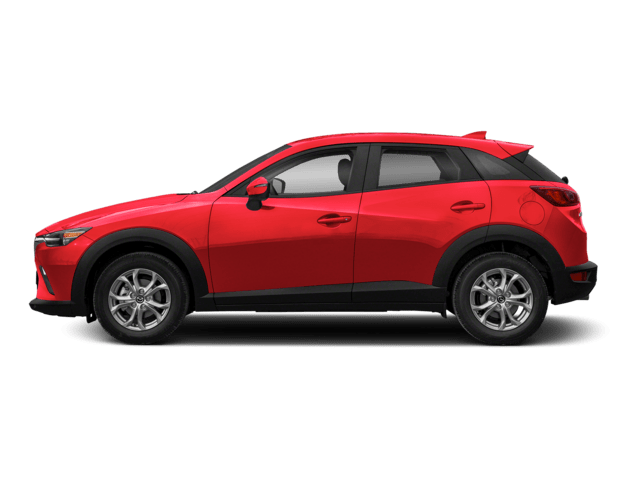 With a fully-staffed team of trained professionals, our service department has the skills, knowledge, and experience to conduct a wide array of vehicle service and repair needs. 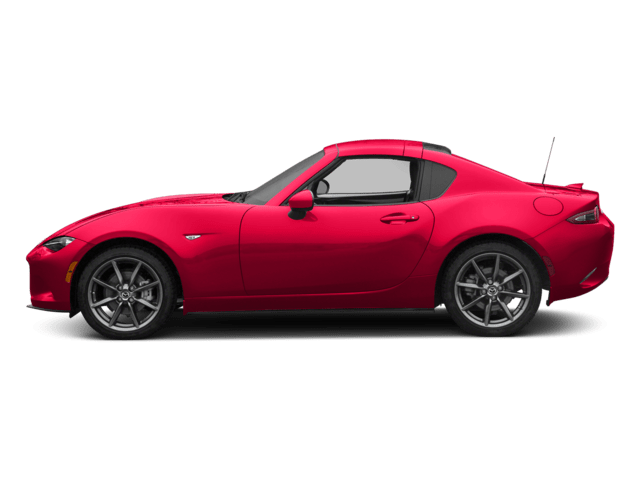 From a basic oil change, tire rotation, or transmission flush to comprehensive engine repairs and technical work, we offer a comprehensive auto service menu to handle it all. 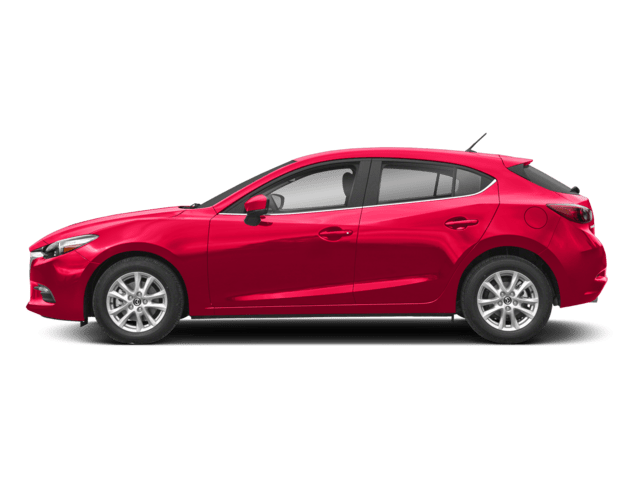 Here at the 495 Mazda Service Department, we guarantee that you will always be treated with the respect you and your vehicle deserve, regardless if it’s your first time here or if you have been visiting us for 50 years. To get started today with your vehicle repair service in Lowell, MA, check out our money-saving auto service and oil change coupons, then give us a call at (978) 454-9300, schedule your auto service online, or stop by and visit us in person at 720 Rogers Street, Lowell, MA 01852. Your vehicle is a major part of your life and daily routine. It gets the kids to school and to practice, picks up groceries, takes you to work, and so much more. Why trust something so important to just anyone? 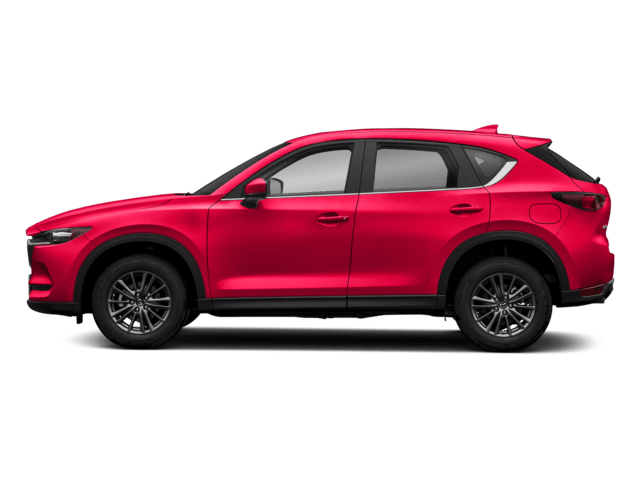 All of the vehicle mechanics and service experts at 495 Mazda have been professionally trained, and are dedicated to making sure that only the best care goes into your car, truck, van, SUV, or hybrid every time you turn to us for help. The quality of repairs and maintenance that we perform for our customers is always our first concern, but coming in at a close second is timeliness. 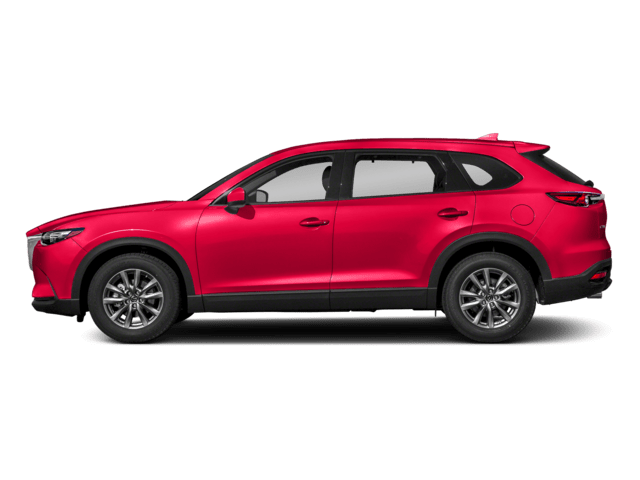 We know how frustrating it is to be without your vehicle, which is why we strive to expedite the servicing process to get you back on the road as quickly as possible. 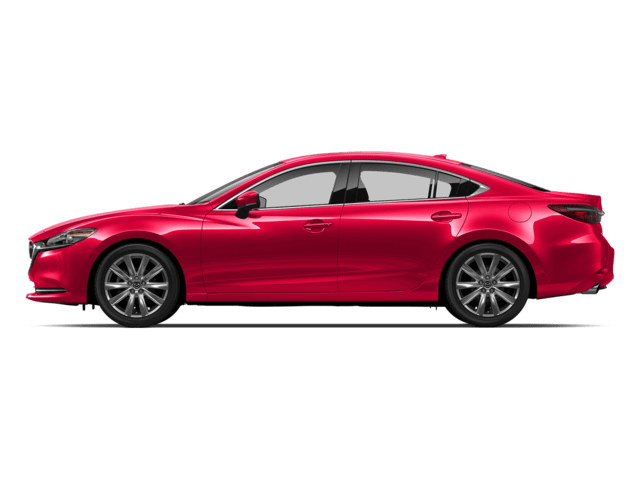 As your neighborhood Mazda dealer in Lowell, we treat our customers like family. When you visit our service center, rest assured you’ll always be informed of everything that is happening with your vehicle’s repair, and you will never be left to wonder how long it will take or how much it will cost you. 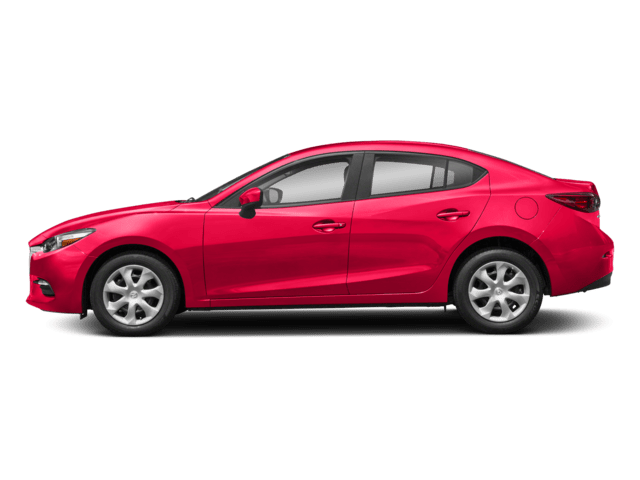 No games or gimmicks, just honest work done at a fair price – that’s the 495 Mazda way.